Hideki Kamiya, the original director of Resident Evil 2, has spoken frankly about his experiences making the cult survival horror video game. 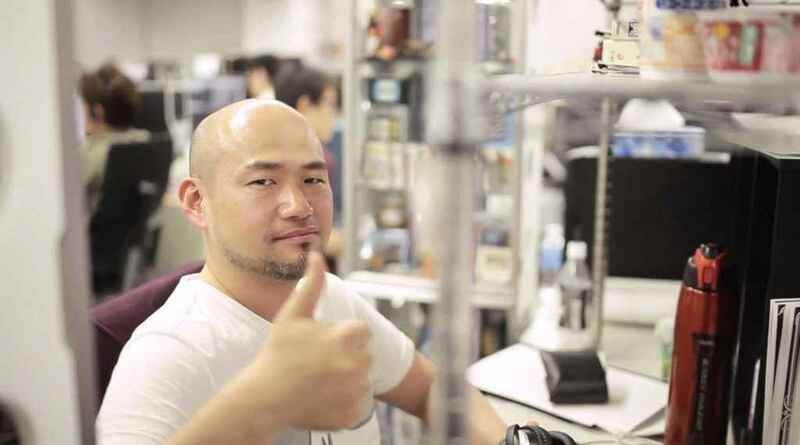 Now working for Platinum Games on Bayonetta 3, Kamiya worked for Capcom in the ’90s as part of a 50-person team working on the second game in the popular Resident Evil series. On Twitter, he responded to fans who were thanking him for the work on the series, and in a series of Tweets gave us some insights into his hard work he poured into the game, and the stresses he suffered during those years. I also made many wrong decisions, and I’m sure you all know we even had to start from scratch at one point (the canned version later became known as Resident Evil 1.5). Fortunately, Mikami and the scenario writer Noboru Sugimura, as well as many other staff members, came to my rescue, so we were able to wrap up the project safely before unleashing it on the world. Sugimura was old enough to be my dad, and when he looked at RE 1.5 in the early stages of development, he was the one who advised me to start over, and he gave us all the courage to actually do so. After that, he and I were pretty much cooped up in a meeting room for several weeks straight, yelling at each other from time to time (all the time? ), and going out for drinks after work (and yelling some more) before finally wrapping up the script. I had no sense or knowledge of script writing whatsoever, so I just used my youthful vigor to push through, and Sugimura was never afraid to come at me head-first, which was a huge help. I learned a great many things from him, and I would go on to utilize his teachings when writing the scripts for DMC, Viewtiful Joe, and Okami as well. Unfortunately, Sugimura passed away just as I was working on Okami. To this day, I still wonder what he would’ve told me if he’d had a chance to play that game. I have so many memories about RE2… It also marked the first time at Capcom for recording English VO overseas, so we were figuring stuff out as we went along. It was my first time going abroad for work. I think it was also the first time Capcom worked with an external CG production company, and I remember having many meetings with Mr. Sasaki from Imagica, creating the in-game cutscenes using motion capture technology, which was still pretty unusual at the time. I vividly remember on the first day we arrived at the studio in Canada, our interpreter suddenly said “I’ve got a stomachache so I’m going back to the hotel,” so I basically had to direct the voice recording session with gestures and broken English. Because I was so young, I wasn’t afraid to do anything, so I set some big goals for myself, recklessly introducing the “zapping system,” which suddenly forced us to put the game on two discs instead of one in the final stage of development. To escape from the stress of work, I started drinking brandy on the rocks every night, arriving at the office with a hangover the next day, and sleeping in an empty meeting room during lunch break. Ah, how young I was! Meanwhile, fans have been keen to hear more Resident Evil 2 Remake news. Though we hear that game development is on track, and that a release date announcement may be coming soon, we’ve heard little about the highly-anticipated remake.